Before joining English National Ballet as Executive Director, Patrick Harrison performed the same role at Cambridge Arts Theatre, a successful touring venue with a busy programme of drama, opera, dance and children’s theatre. Prior to this, Patrick was Director of Commercial Operations at the National Theatre, where he oversaw the development of commercial and audience experience provision as part of the £80m NTFuture project, growing the National Theatre’s trading company to an annual turnover of £13m. Patrick is a Trustee of Battersea Arts Centre and chairs their Enterprises Board. 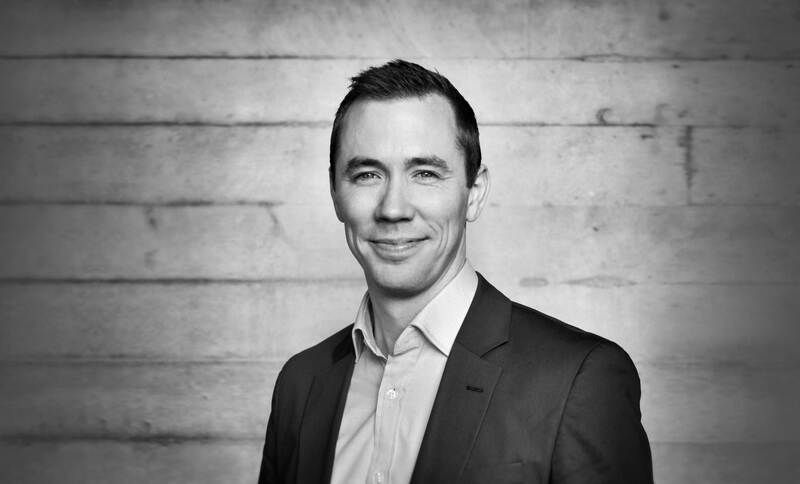 He is also a member of Bristol Old Vic Theatre’s Trading Board and the Bush Theatre’s Finance and Audit Committee, offering advice and support to the executive teams, with focus on commercial opportunities and current capital projects. Patrick graduated with a first class degree in politics and international relations from Lancaster University, before running contracts for a company specialising in commercial operations within arts and heritage spaces, including the British Museum and National Gallery.